I NEED A DJ ! variety of different add-ons ! 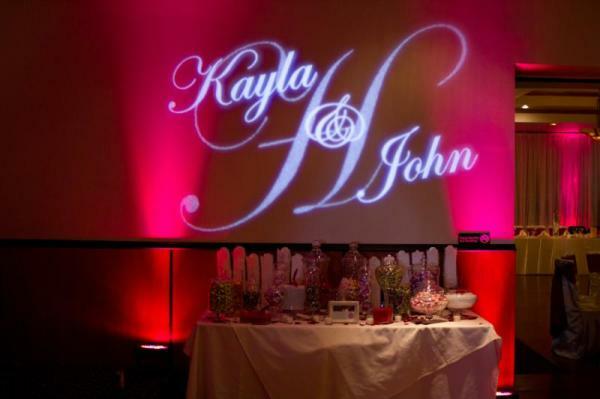 Whether your planning your big wedding day or your daughters sweet 16 , we have got you covered ! 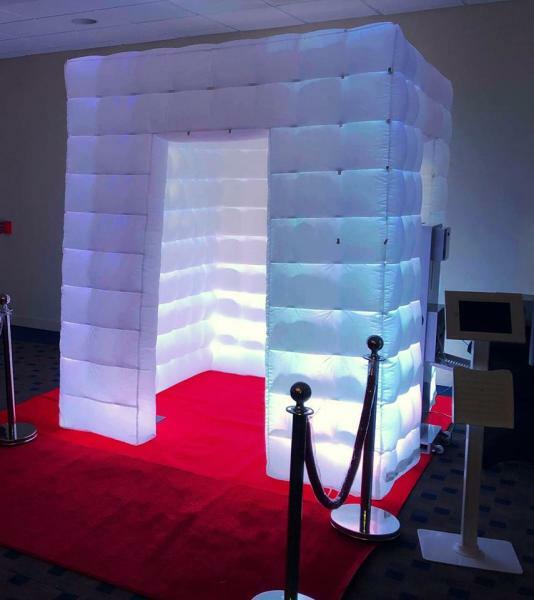 Add a photo booth ! 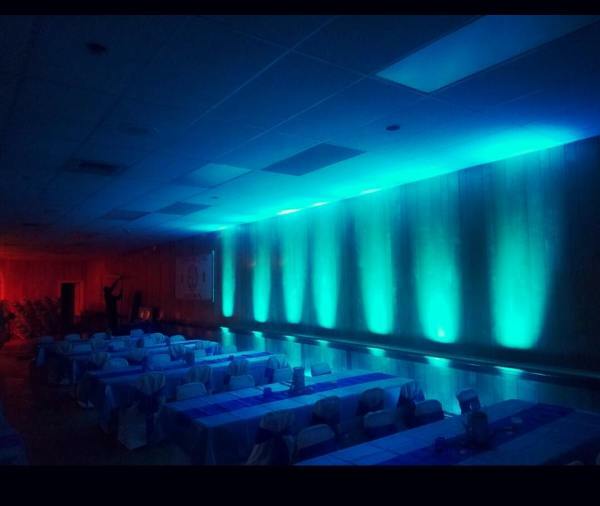 Uplighting ! 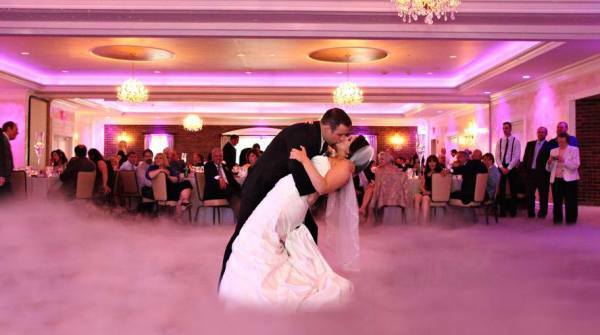 Dancing on the Clouds , A custom Monogram ! Click on the different tabs to learn more about all our different add ons ! 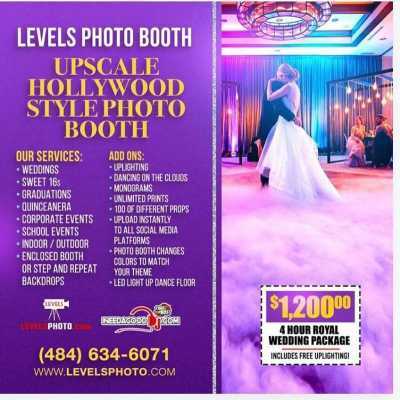 We cover any event big or small ! We are network of professional DJs ! 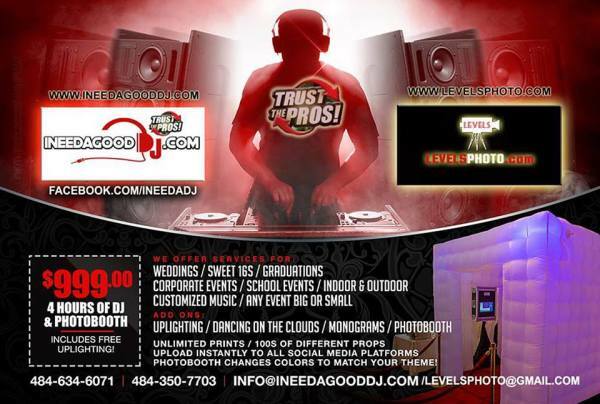 All of our DJs are pre screened and extensively trained to handle all types of event and music generes.